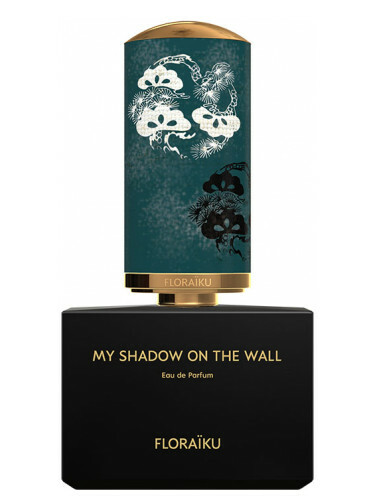 I’m continuing from yesterday with the Part 2 Edition of my reviews of Floraïku perfumes. 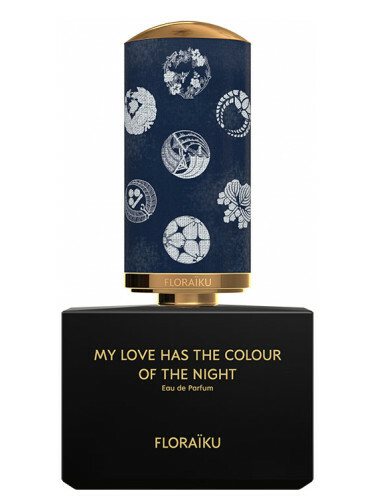 This is a collection that consists of a trio of perfumes inspired by kōdō/incense ceremonies. Their bottles are black. Sound of a Ricochet is a sweet sandalwood. Mainly it’s vanilla and sandalwood (giving me strong vibes of Elizabeth & James Nirvana Black). The sandalwood is soft and balsamic. The vanilla is sweet but not overly gourmand. It’s more of a boozy vanilla than it is a cupcake vanilla. This is an incredibly linear sandalwood/vanilla that is cozy, soft and cuddly. I like it but it does seem like “half” a perfume (that was same complaint as Nirvana Black too). It does wear much better on me than Malle par Dries van Noten! This one is an astringent sandalwood paired with something that smells like overcooked rice. It’s like green woods with a starchy nuttiness. There’s also an unusual steamy/aquatic quality to this, but I’d never classify it as an aquatic. It wears like steam off of sweet, sticky rice cakes. Most of these scents wear like their note list, but this one doesn’t on me. It reminds me of like Indonesian lupis, a rice cake wrapped and steamed in a banana leaf and then smothered in coconut and syrup (it has different names but you see variations of it throughout Southeast Asia). This perfume is sweet, slightly coconut-y and smells like banana leaves. It’s not what I expected it to be, which ends up being a good thing. I like how this smells like an Indonesian dessert. The mimosa isn’t powdery or floral, but instead it’s like sweet, nutty vanilla/heliotrope. Anyway, I really like this one and it’s my favorite from the line. I’ve been waiting for this line to have something like this and here it is. This is the mandatory smoky woodsy fragrance that we have in all niche perfume collections. The opening smells like cedar shavings that remind me of a pet shop at first. Then it’s like a pile of wood by a fireplace. It’s a dry mix of cedar and sandalwood with a suggestion of smolder. As it wears, it becomes damper with an earthy patchouli and grassy vetiver. The dry-down on me is like vetiver and leather. It’s a super simple linear fragrance that smells like woods and vetiver. It’s nice but I feel like I can definitely find something like this for much cheaper (something like Yves Rocher Cuir Vetiver). Final EauPINION of this collection – This is the sort of collection that would have been called “noir” years ago. It’s all woods but with sweetness. I like them all but the only one that I think really stands out as something I’ve never tried before is My Shadow on the Wall. It took me way to long to understand what this duo of perfumes are for. One is “light” and the other is “dark”. I guess you are to wear them together but not mix them…or something. I don’t understand if they want you to wear one on one wrist and one or the other or if it is marketing to couples or what. Do whatever you want. Anyway, their bottles are a carnelian red. This opens as a cool, citrus-y floral. In a way, it reminds me of lime blossoms/linden but I guess that is just the lily-of-the-valley and bitter orange blossom. 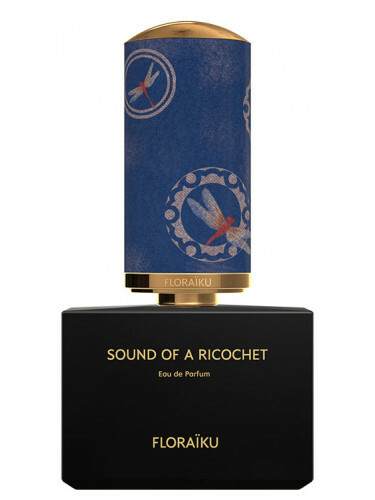 It shares similarities with perfumes like L’Artisan La Chasse aux Papillons – a breezy combo of citrus florals and heady white florals. It’s not listed, but I pick up on a lemon-y rose/rose geranium as well (something like Aerin Rose de Grasse). For most of the wear it’s a citrus-hued floral that smells for lack of a better word “clean” and a little bit like shampoo. It eventually becomes a floral musk, the sort of floral musk that happens a lot in florals like this (see Sarah Jessica Parker Lovely or Maison Martin Margiela REPLICA Lazy Sunday Morning). 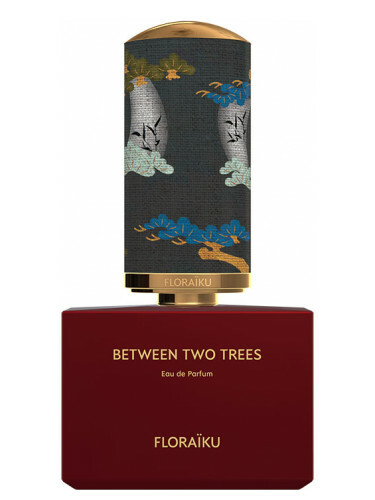 Between Two Trees smells more like limes and ylang-ylang to me than the notes that are listed. It opens like key lime pie. It’s milky but citrus. Then it’s like a nutty vetiver. It eventually just becomes a green, earthy vetiver with dried tobacco leaves. It’s not “complex” but it ended up being a really good vetiver. And I’m not mad at all that it opened like key lime pie. Final EauPINION of this collection – The other collections shared a theme. I didn’t pick up on a theme with these two other than maybe one is supposed to be more feminine and the other more masculine? But, I don’t know. That’s an outdated concept. I’d say try these if you like L’Artisan or the AERIN line. The line has embraced a minimalist/linear style of perfumery. Back in the day, these were the sort of niche perfumes that would have a name like “Iris” or “Vetiver”. Now they have more abstract names (which I prefer). Most of the perfumes have below average projection and longevity. The two exclusions: Sound of a Richochet and I Am Coming Home. I liked them all. I enjoyed wearing them all. However, none of them were “stand outs” to me that would make me spend my money. I need a descriptor for the perfumes that I like, don’t love, that I wouldn’t buy but would probably wear if someone gave me a bottle. And I’d probably wear them when I didn’t want to think about perfume but just wanted to smell nice in a way that is acceptable to the general population. Because if I had a descriptor, I’d use it for the entire Floraiku line. They’re expensive but it looks like you are paying for a niche perfume paired with a really lovely presentation. As far as that goes, I think they did a good job selling you something that does look luxurious/expensive. 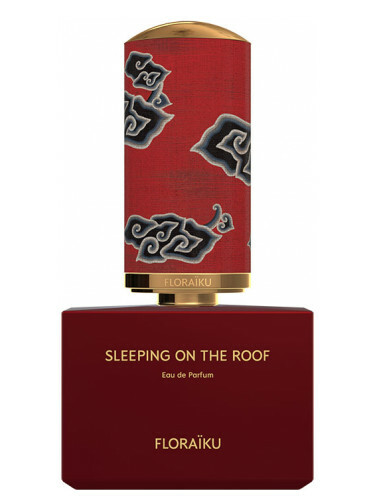 The “Bento Box” contains a 1.7 oz EDP, .33 oz refill and a purse spray for $350 at Saks and Floraïku. Other products like candles and a discovery set are also available for purchase. *Samples obtained by me. Product pics from the brand. Saks contains an affiliate link. Thanks! I recently purchased the sampler myself and have enjoyed them. Thanks for your explanations- I have to play around with them some more but the full bottle pricetag is enough for me not to love them more. Jessica recently posted..Forgive me, Readers. I LOVE that they offer a nice discovery set. I’ll happily wear them but the prices…yeah, I won’t be buying a full-size.